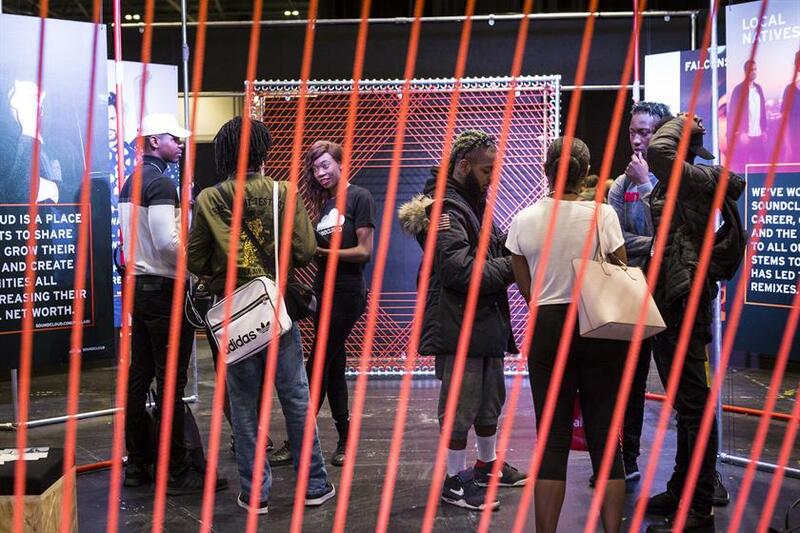 SoundCloud, the music streaming platform, created an experience featuring a wire installation for BBC Music Introducing Presents Amplify, an event for aspiring artists in the UK. 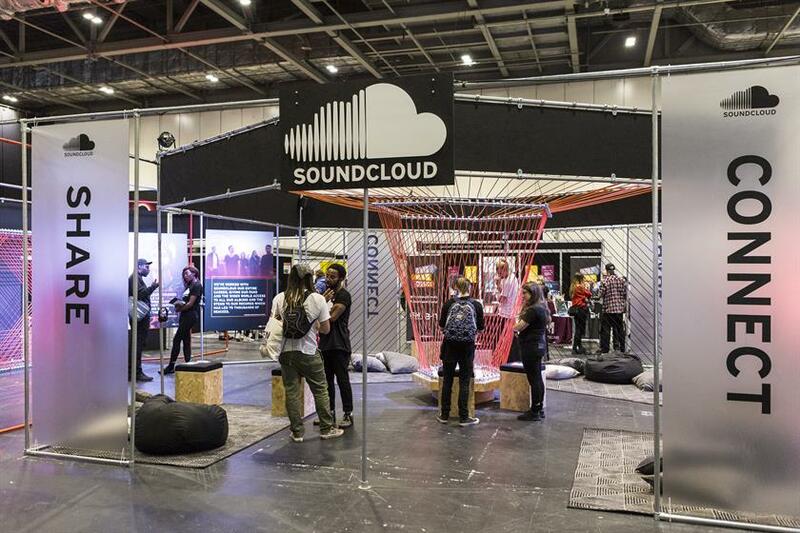 SoundCloud, which was the main sponsor for the event, aimed to raise awareness of its brand and encourage people to use its platforms for their careers. There were several parts to the experience, including a wire installation which people could use as a backdrop for a photo and also chill out and listen to music. The "pulse hijack" allowed guests to stream their music out loud and takeover the speakers. 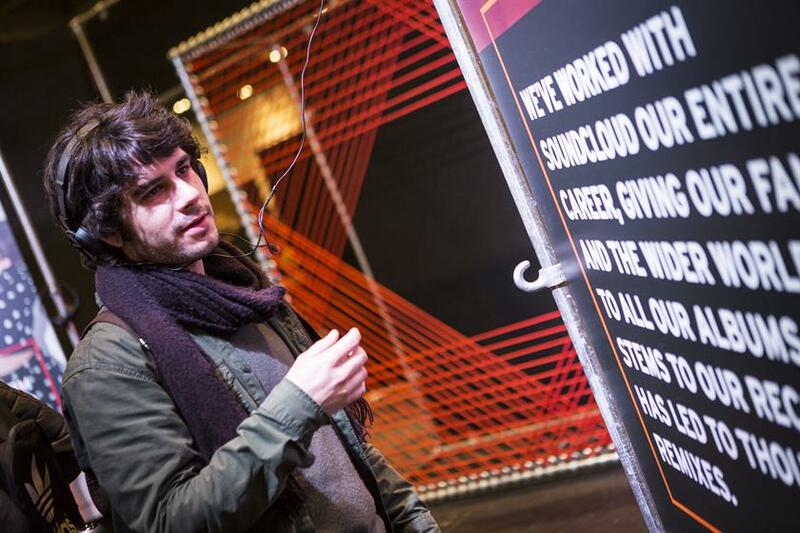 There were also images of SoundCloud creators with quotes on how they use the platform. The experience was created by Amplify.